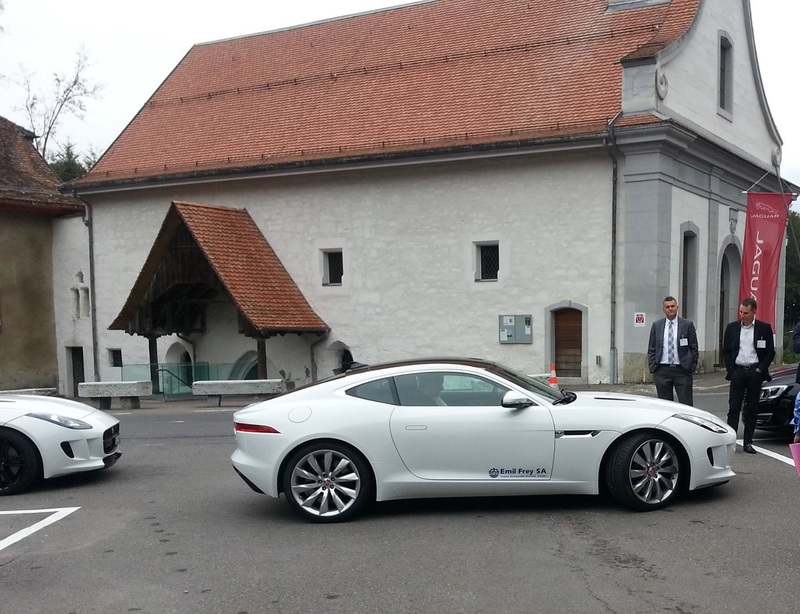 The 'heavenly' ambience of Auberge de l’Abbaye de Montheron near Lausanne was chosen by our new partners in Switzerland: Totech Innovation and Ofatec S.A to hold their annual event on 19 Sep 2014. 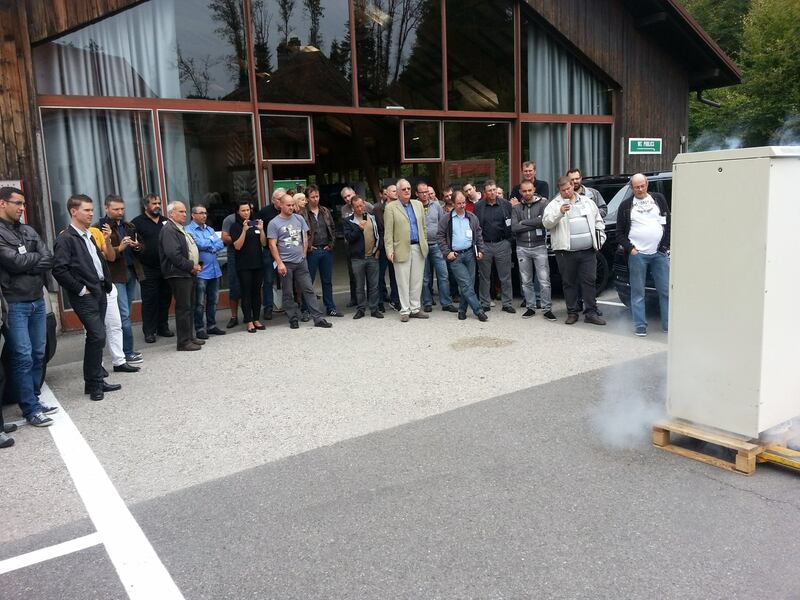 During the event, the guests saw 5 consecutive fires in an electrical cabinet 'being hopeless to compete' against the fire extinguishing effectiveness of FirePro. The mouth-wateringly delicious dinner as well as the supercars, the luxury SUVs and the top-class motorbikes that were available for test driving did their best to attract the attention of the guests’. However, Totech Innovation and FirePro, matching the operational excellence of nearby watch makers scored even higher on the impression scale. Kudos to the organisers and to all the guests who made that day memorable.